Disclaimer: Please note that some of the links on this page are affiliate links. There is no additional cost to you, but I will earn a small commission should you choose to purchase through those links. Thank you for your support. 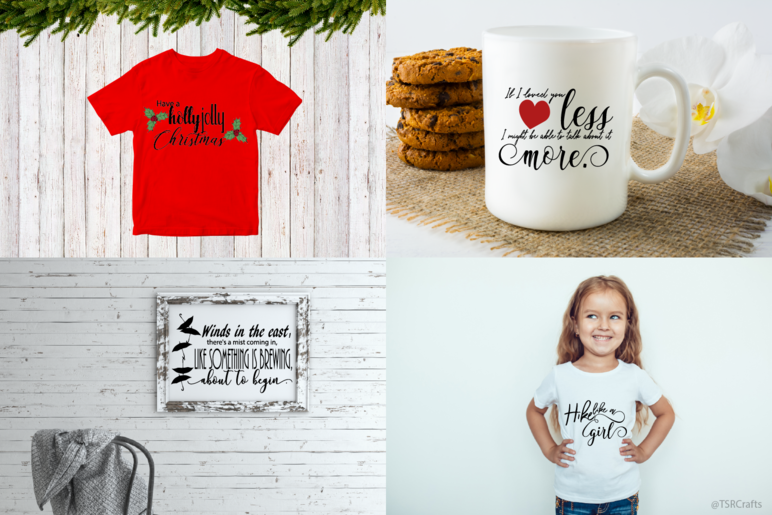 Personalized gifts with iron-on designs -- It's SO easy! 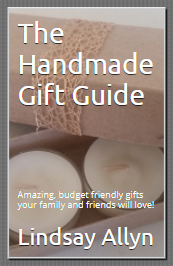 Looking for inspiration for handmade gifts using digital designs? Here's some budget friendly Iron On options plus tips for professional results! 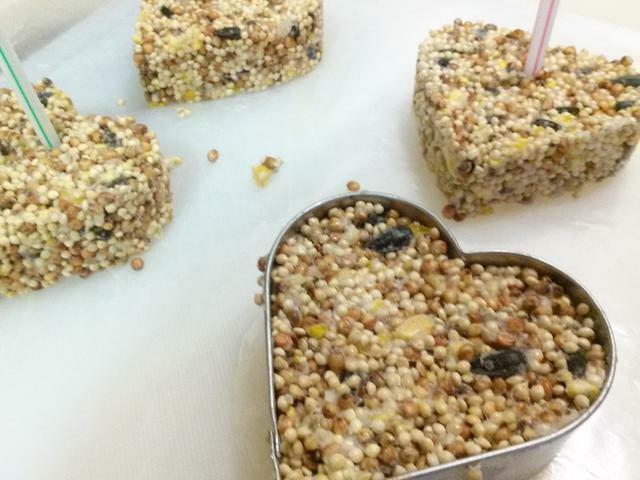 With a few simple tools you can make some pretty amazing custom gifts all by yourself! Download designs from your favorite artists online, or create your own (you can find tutorials in my Digital Library here) and make your own personalized shirts, hats, mugs, canvases, bags and more! Perfect for wedding and party favors, birthday and holiday gifts, gifts for him, gifts for her, gifts for friends and family -- the sky is the limit! Click to learn more on this week's post here! Free State SVG's to Celebrate the 4th! 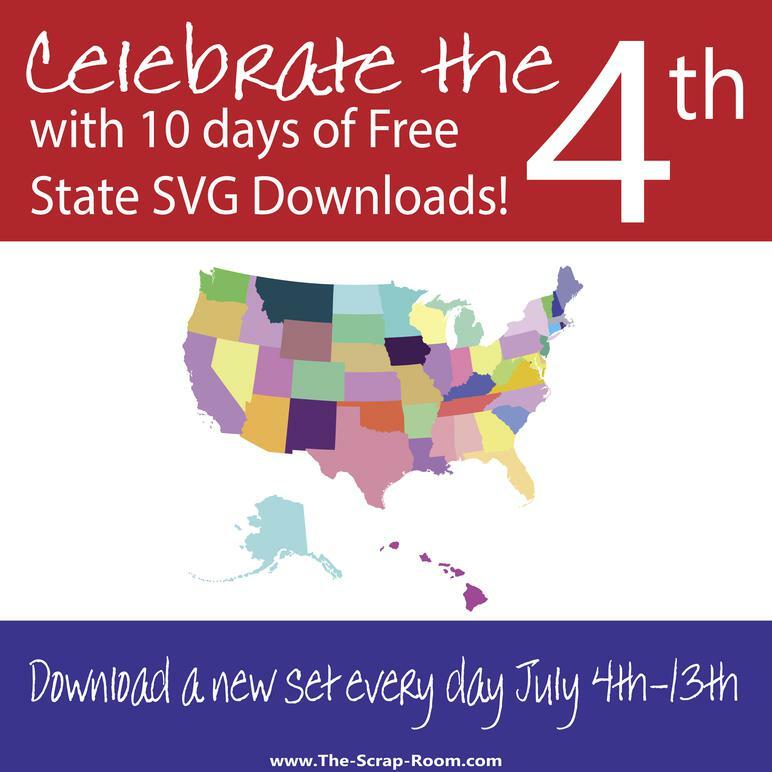 Several new posts on the site in the last couple of weeks, but I wanted to be sure to let everyone know that I'm doing a HUGE FREE STATE SVG GIVEAWAY to celebrate Independence day this year! But if you snooze you lose -- I'll be posting a new set of 5 designs each morning at 9pm from July 4th - 13th, 2018. 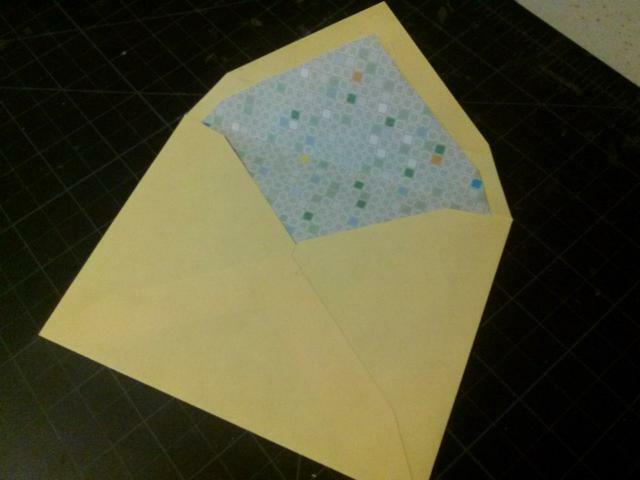 I'll also be sharing several tutorials that will show you some fun things you can do with all these designs. Click here to learn more! Throwing a baby shower? Here's some inexpensive ideas to stay on budget! 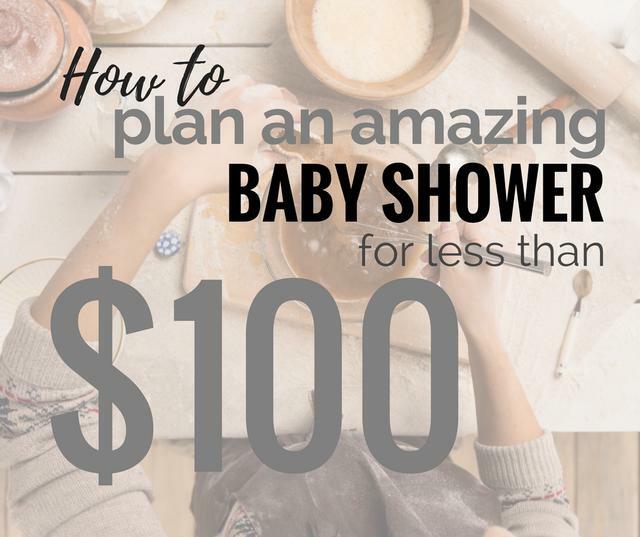 Planing a baby shower doesn't need to cost a fortune! This post is full of ideas to help you keep on your budget, no matter how tight it is! If you're willing to put in the time, you CAN throw an amazing party, with: invitations, party decor, food, games, favor gifts and even something special for the bride -- all for under $100! 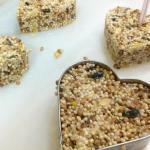 Looking to make something special for Mom this year? You won't want to miss this round-up of handmade gift tutorials! I think we can all agree -- Moms are pretty amazing! I know mine is! And although they deserve to be loved, doted on, and spoiled 365 days a year, one day in particular is, rightfully so, set aside just for them. Mother's Day. My mother and I are separated by 2,255.6 miles, (I'm in Washington, she's in Michigan) so I don't usually get to spend the day with her, but I do enjoy picking out or making something fun to send her way, and we always enjoy a nice long chat on the phone. 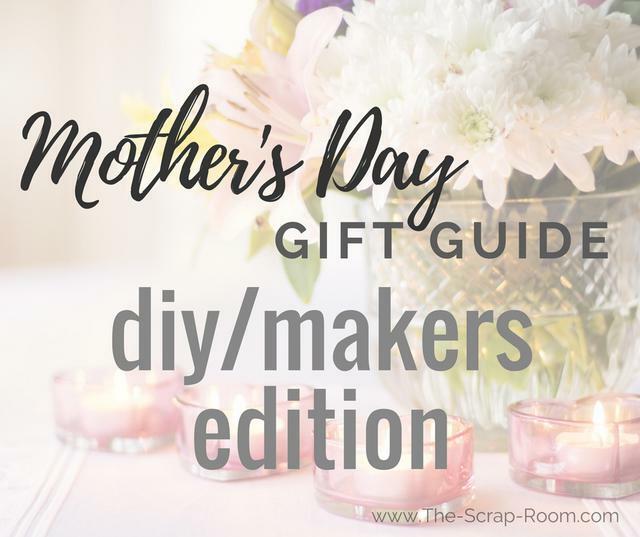 If your mom is anything like mine, she's going to love whatever you get her, but it's always fun to give her something a little extra special -- like handmade -- so I've put together a couple of posts I think you're really going to enjoy. 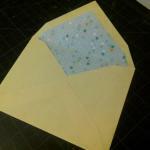 If you're looking for something handmade -- but not by you -- check out this post! 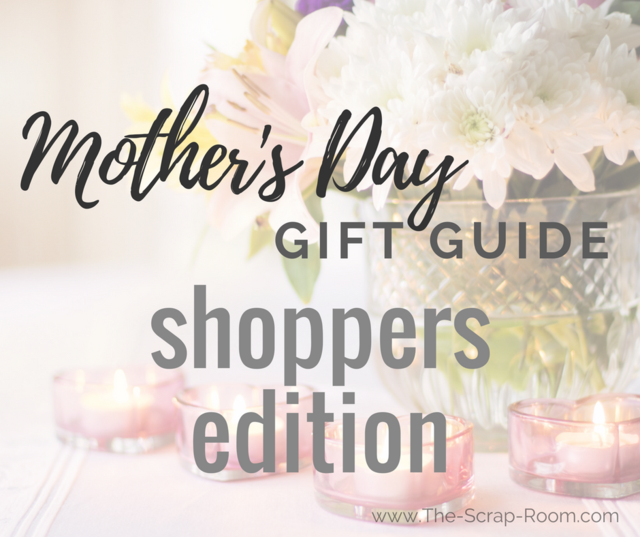 It's a collection of some really amazing gifts made by some of my favorite artisans!